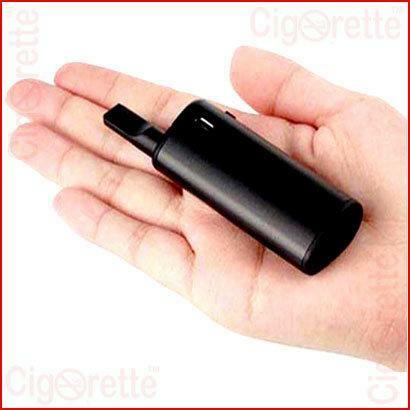 The Conseal Mini Mod Kit is an evolutionary device in e-juice and oil vaping. 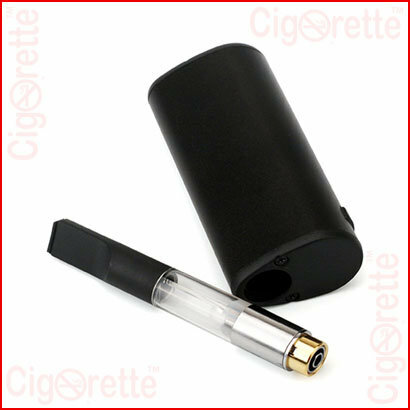 It features a magnetic adapter ring that is attached to the Conseal cartridge. PE tank is smartly inserted and locked in the box by a magnetic connector, more convenient to use and carry. 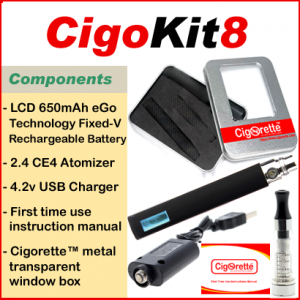 It uses unique anti-leak design to create a perfect vaping experience. The Conseal Mini Mod Kit is an evolutionary device in e-juice and oil vaping. 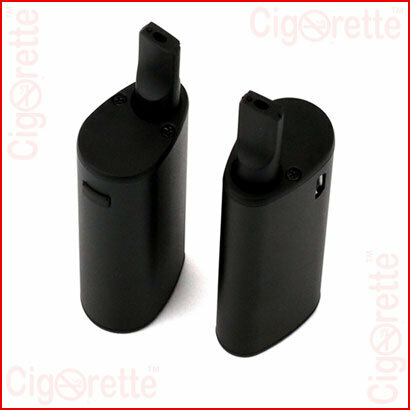 First of all, it features a magnetic adapter ring that is attached to the Conseal-cartridge. 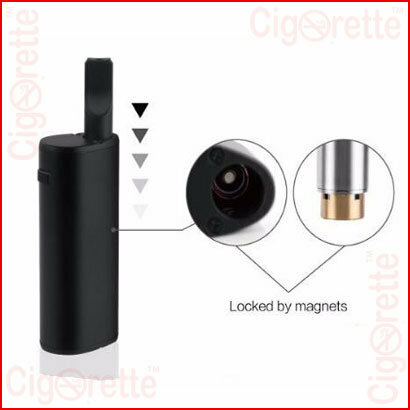 Also, the PE tank is smartly inserted and locked in the box by a magnetic connector, more convenient to use and carry. 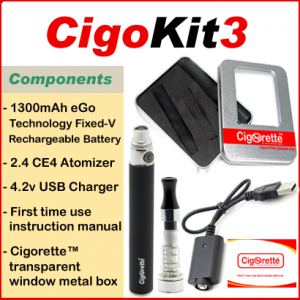 Additionally, it uses a unique anti-leak design to create a perfect vaping experience. 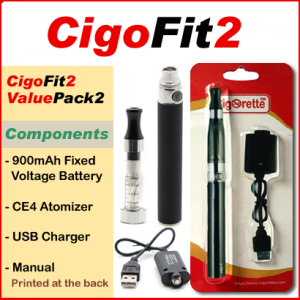 Charging is done through a convenient and easy to use magnetic charging port and dock. 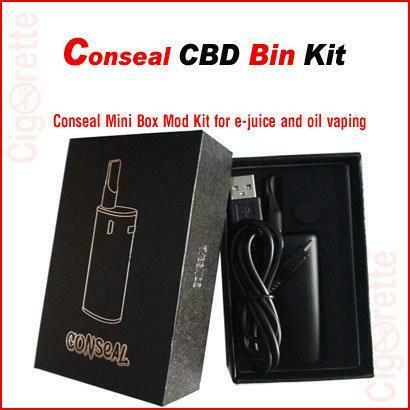 This Conseal-Kit is the most ultra-compact, affordable system available. 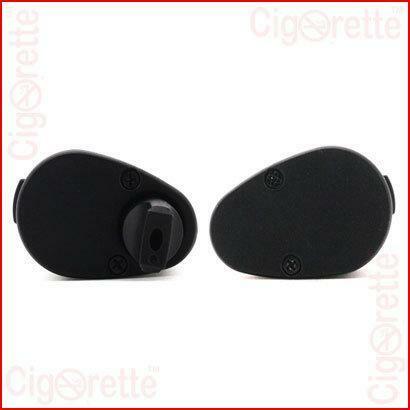 Hey Buddy!, I found this information for you: "Conseal Mini MOD". Here is the website link: //www.cigorette.com/shop/kits/other-kits/conseal-mini-mod/. Thank you.